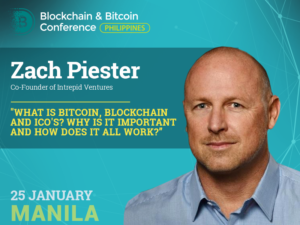 Headliner of Blockchain & Bitcoin Conference Philippines, which will be held on January 25 in Manila, will be one of the largest investors in Singapore, co-founder of the venture company Intrepid Venture and crypto evangelist Zach Piester. 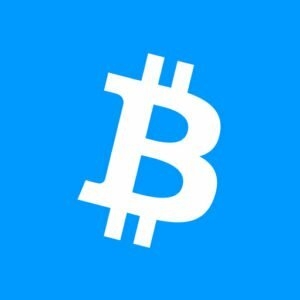 The expert who has worked with hundreds of startups will share his opinion on cryptocurrency, blockchain, and ICO. Zach Piester ranks among Top 50 most influential fintech experts in Singapore, according to Нabile Technologies.com. 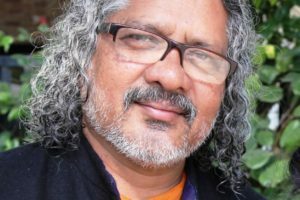 He is deeply involved in the organizational design and growth of a variety of FinTech, InsurTech, & non-financial blockchain and emerging technology companies across Asia. His company Intrepid Ventures has access to over 5,000 developers in their global network of blockchain solution builders. At Blockchain & Bitcoin Conference Philippines, the expert will explain to investors key aspects of the blockchain technology: bitcoin, blockchain, and ICOs; their application and operation principles. 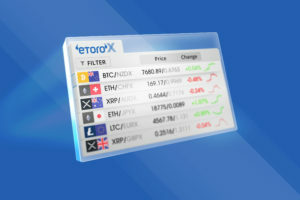 will blockchain transform the Internet & the global economy or is it merely a fad? what are Initial Coin Offerings (ICOs) and other investment schemes? Zach Piester is Chief Development Officer at Intrepid Venture, venture development company. Early stage investor in emerging technologies e.g. Blockchains, DLT, AI, IoT, Data & Analytics, Digital Health. Mr. Piester helps Fortune 500 companies leverage the innovation of startup disruptors in blockchain and fintech. He is also a well-known speaker for Blockchain, Cyber Security, Innovation, Human Factors, Organizational design and AI. In 2017, he reported within such events as Techsauce Global Summit, Digital Thailand Big Bang, THE SUMMIT, TechXLR8 Asia, etc. 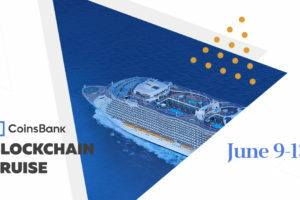 The conference in the Philippines is one of the events from the large international network Blockchain & Bitcoin Conference organized by Smile-Expo. The company has carried out over 30 successful events dedicated to cryptocurrencies, ICO, and blockchain, including the largest blockchain conference in the world, Blockchain & Bitcoin Conference Moscow, which in 2017 gathered more than 2000 participants. More than 20 events from this series are planned for 2018. The conference in the Philippines will involve speakers from Germany, the United Kingdom, and the United States. 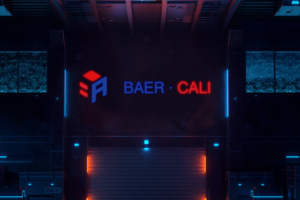 In addition to investment, the event will discuss legal regulation of the industry, e-commerce, and implementation of blockchain and cryptocurrency in the financial services sector. 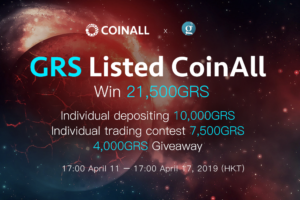 The event will also feature a demo zone: the participating companies will present mining equipment and blockchain-based software. 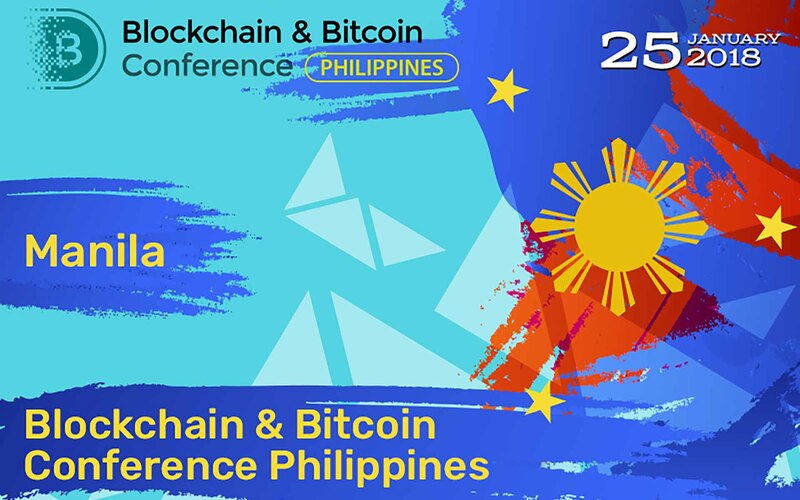 Learn more on the website of Blockchain & Bitcoin Conference Philippines.